Redwood is mainly grown in California and Oregon in the US. 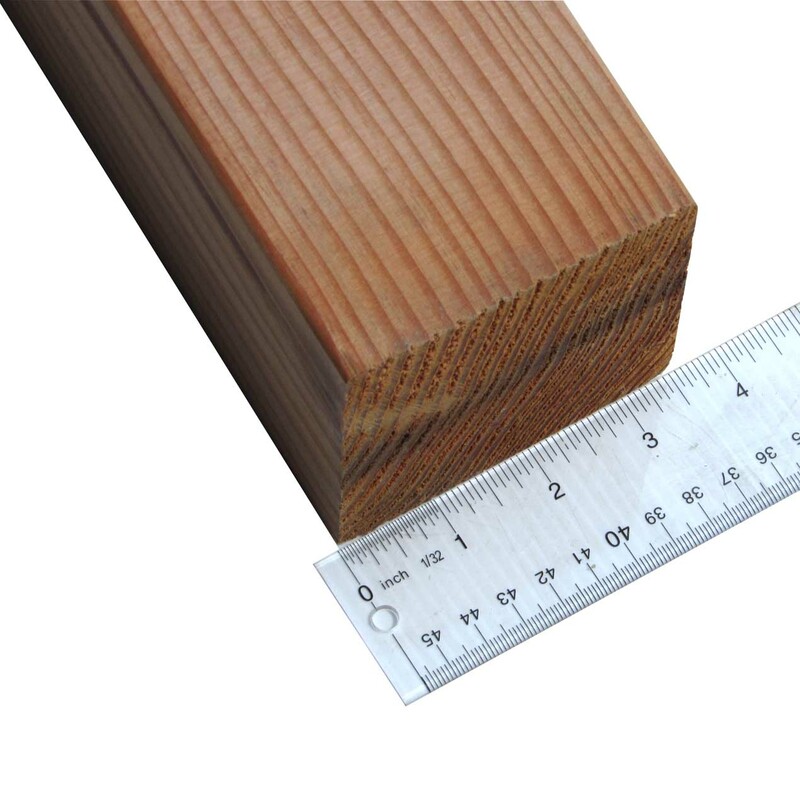 Redwood is known for its light weight, straight grain and durability to exterior elements. 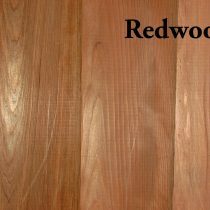 Redwood is naturally resistant to bugs, rot and decay. It is also known for being a softer wood that takes exterior stain nicely. We carry All-Heart Redwood. Decks, arbors, fences, lattice and other outdoor structures hold up very nicely with Redwood.